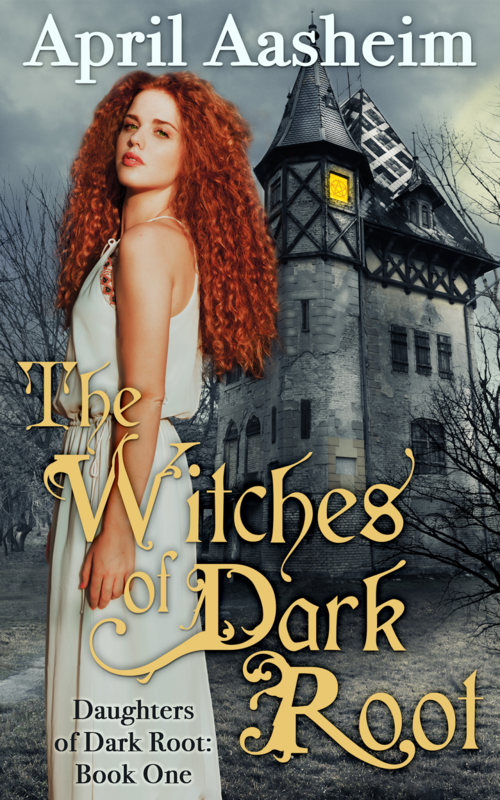 Can Maggie and Her Witchy Sisters Save Dark Root? 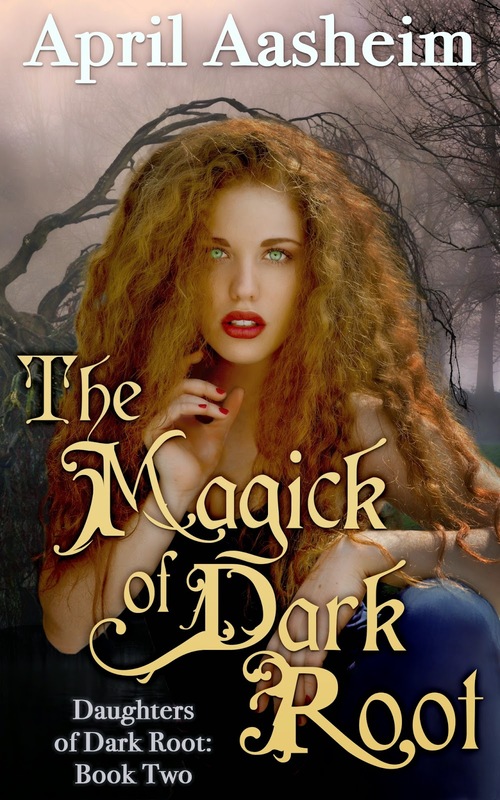 It's the story of Maggie and her sisters who return to their hometown of Dark Root in order to save their ill mother, rediscover old rivalries, and revive a town that has lost its literal magic. Books 1 and 2 available now. Book 3 available late spring 2015. Fall into Fantasy Collection Giveaway! Begins Oct 17. Check out these great books and enter to win. Begins Oct 17! Good luck! Four witchy sisters. Great magical fun. The Magick of Dark Root.